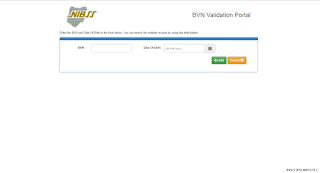 The Nigerian Inter-Bank Settlement System PLC, NIBSS has made it possible for Nigerian Banks customers that have completed the compulsory BVN registration to validate BVN details. 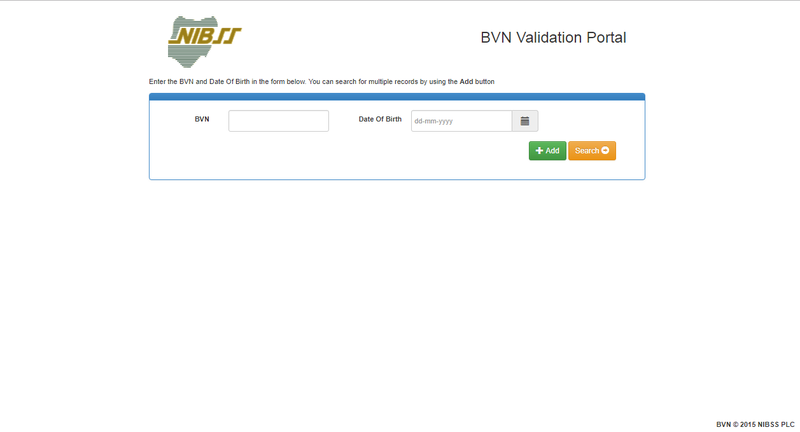 The BVN Validation Portal by NIBSS has been created to retrieve or validate your BVN records online without stress. If your plan is to Check BVN Name, phone number, address or validate other BVN records, this post will guide you through. 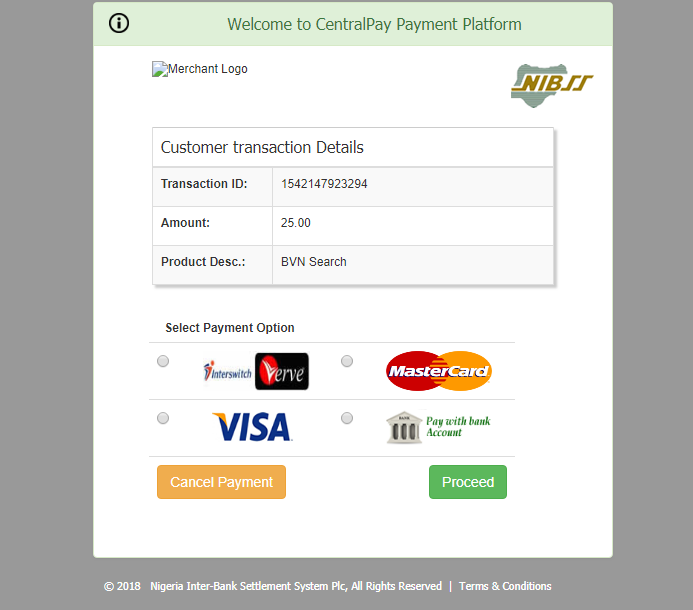 Yes, there are some details that you will need in order to prove that you are the owner of the BVN, or better still have the right to access the information therein, you must know the BVN and your Date of Birth. Secondly, you will also need to have your ATM Card handy in order to pay the 25NGN processing fee. If you have the requirements stated above, let's proceed to verifying your BVN details. What do you think about this means of Validating BVN details, tell us your opinion via comments. The information in this post has NOT been created to be used for illegal intrusion into other people's data.